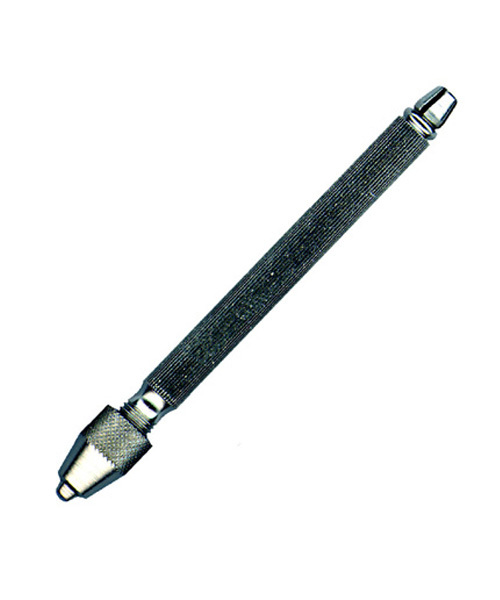 PREAT Corporation designed for indirect applications only. 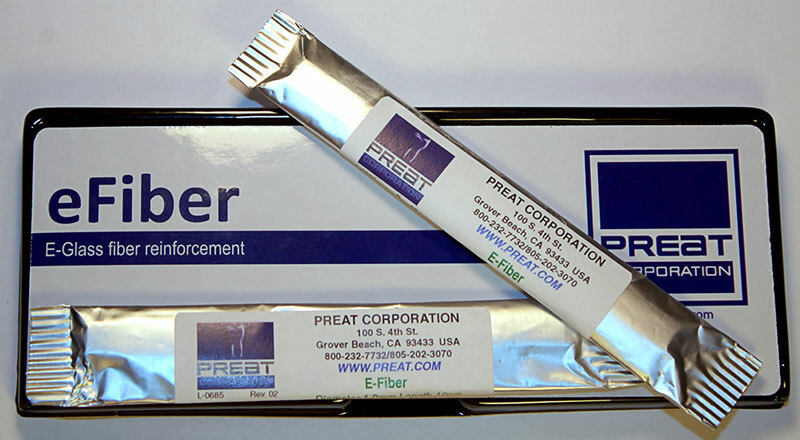 PREAT Corporation eFiber CB is a BIS GMA and PMMA impregnated glass fiber designed for both chairside and laboratory applications. 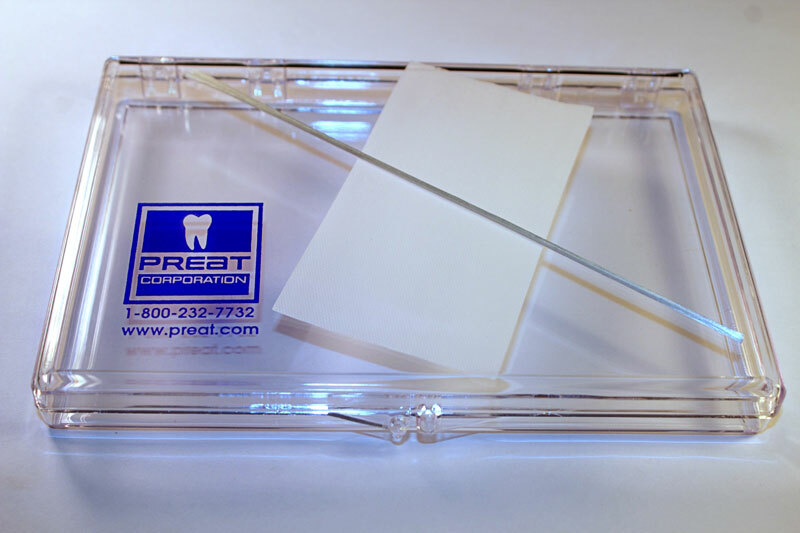 PREAT Corporation provides a smaller diameter fiber ideal for direct bonding, periodontic splinting and orthodontic applications. 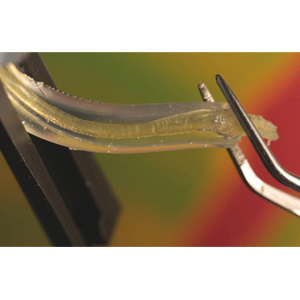 Strength (glass fibers and bonding!) 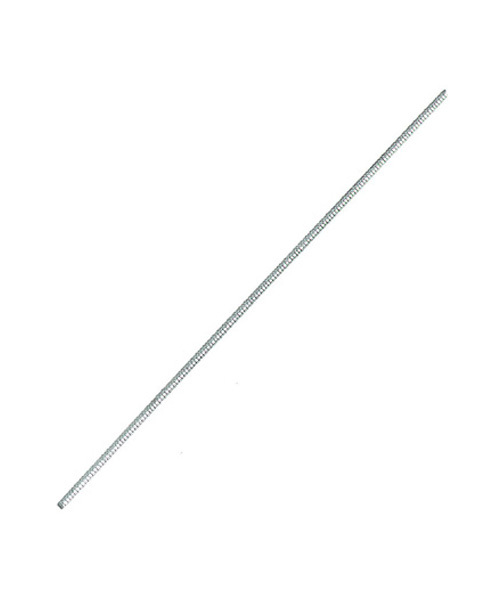 increase over 1000% over metal reinforcement. 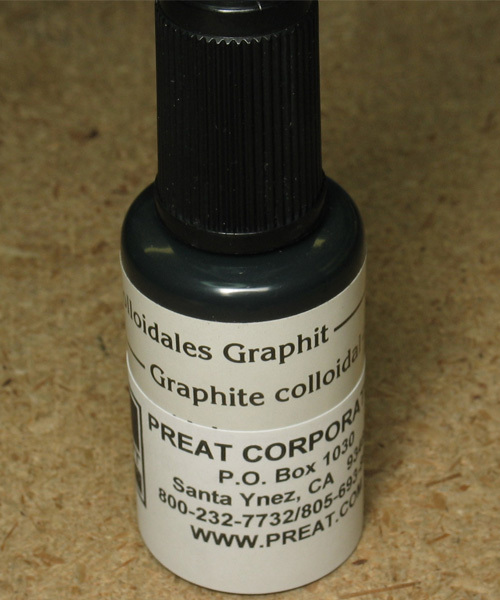 Liquid Colloidal Graphite from PREAT is a contact indicator for the laboratory technician. 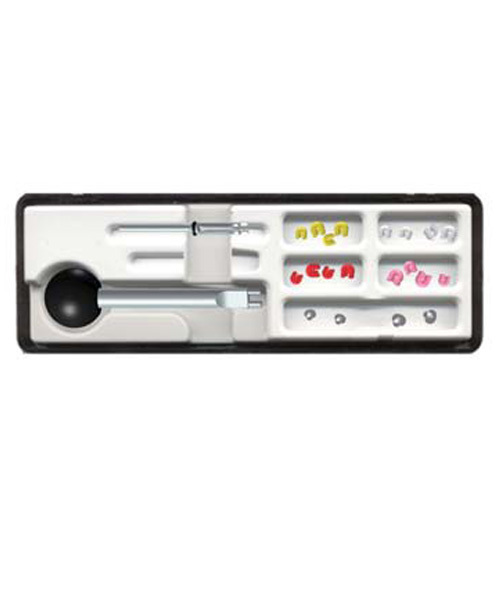 PREAT Corporation eFiber Perio Kit includes two 10cm units of eFiber 1.2mm PERIO, one silicon tool and user instructions. 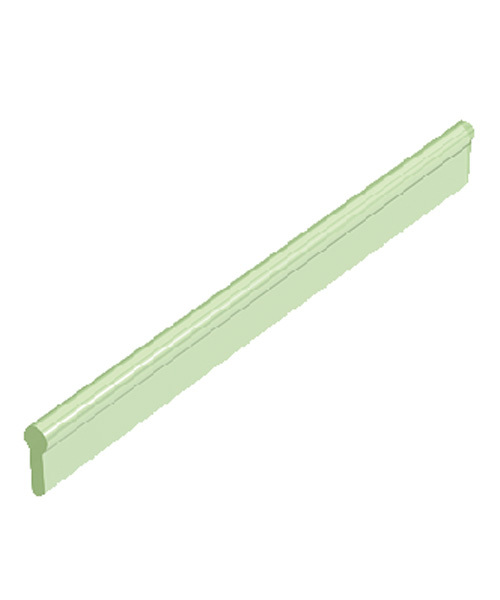 Hader Plastic Bar Pattern (Short). Burn out transparent Plastic Bar Pattern. 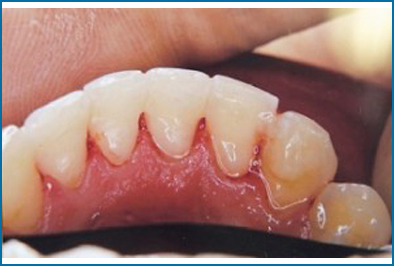 Will It Be Z Next Generation of Zirconia Restorations? Going…Going…Gone! Where Will All the Dental Labs Go?